This one pretty much replaces a warm blanket you just left- warms you up from inside, comforts and does wonders to your metabolism. 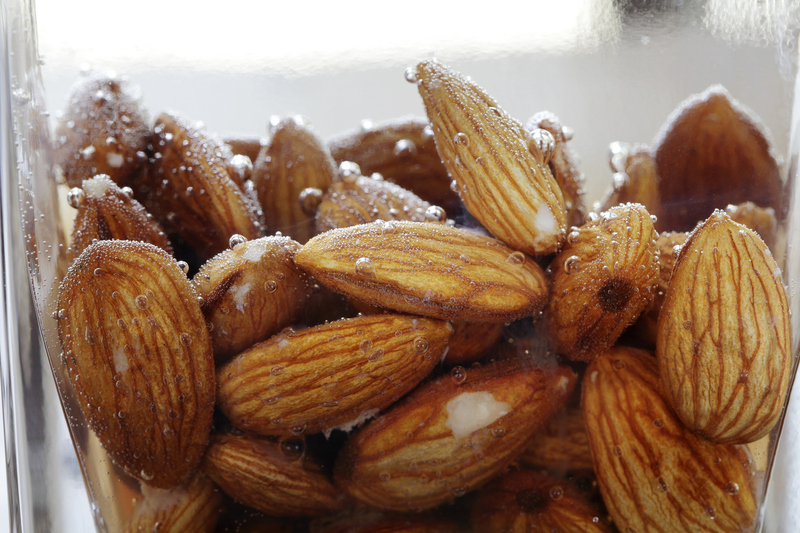 Almonds are a hamper of vitamins. They contain vitamin E, calcium, phosphorous, iron, magnesium and more. Above all, when you soak them overnight, nutrient value increases. Gargi Sharma, who is known for weight management, says that the almond’s brown peel contains tannin that absorbs nutrients in large numbers. 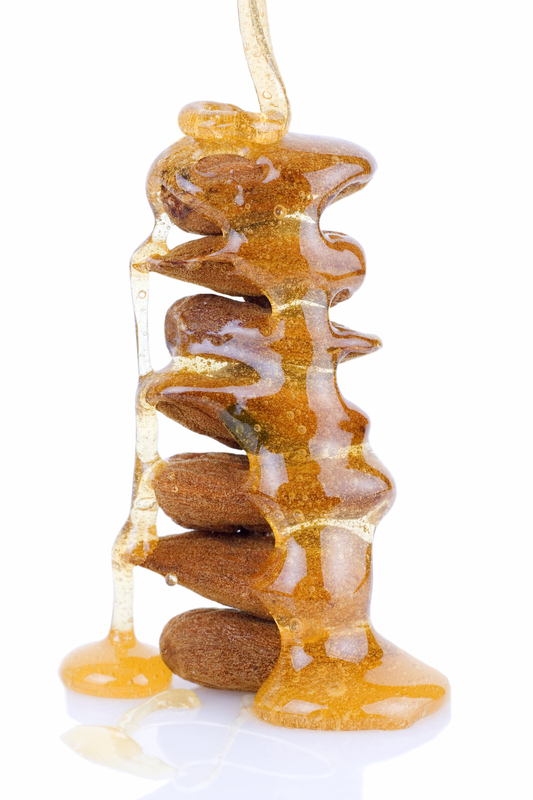 Once almonds are soaked the peel can also be removed easily. Amla, also known as gooseberry, is a rich source of antioxidants, iron, vitamin A, C, fiber, potassium, magnesium, calcium etc. In addition to this, it is also being studied to prevent cancer and tumor cell growth. 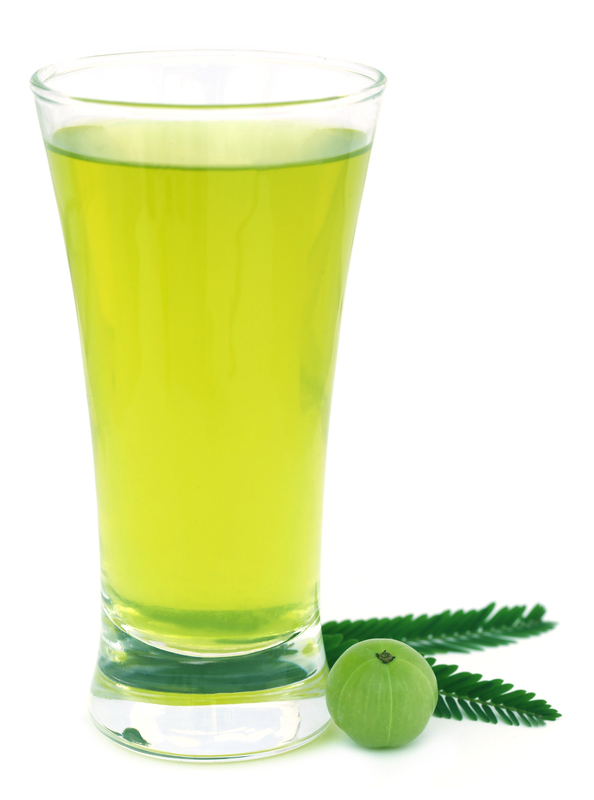 The correct way of consuming amla juice should be on an empty stomach. Don’t forget to avoid coffee or tea for at least 45 minutes. Alkaline properties normalize the digestive system. Moreover, it gifts you with clear skin, healthy hair and good eyesight. 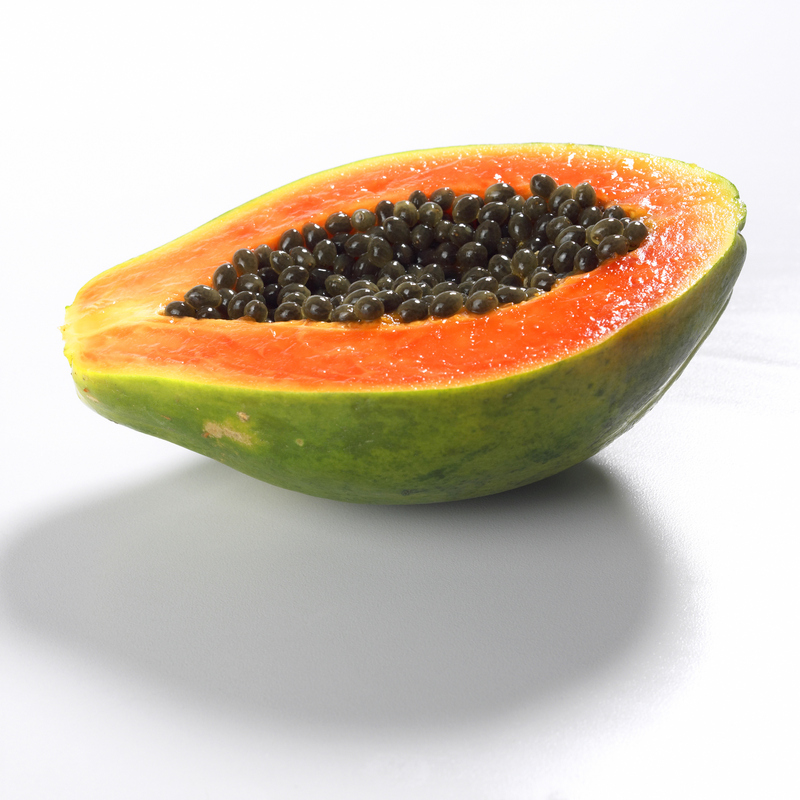 Another food best to have an empty stomach in the morning is papaya. It cleans stomach and encourages a smooth bowel movement. Papaya contains an enzyme known as papain which benefits digestion, is rich in fiber and water content that prevent constipation. It is also famous for lowering bad cholesterol. Due to its water content quality, watermelon keeps you hydrated. 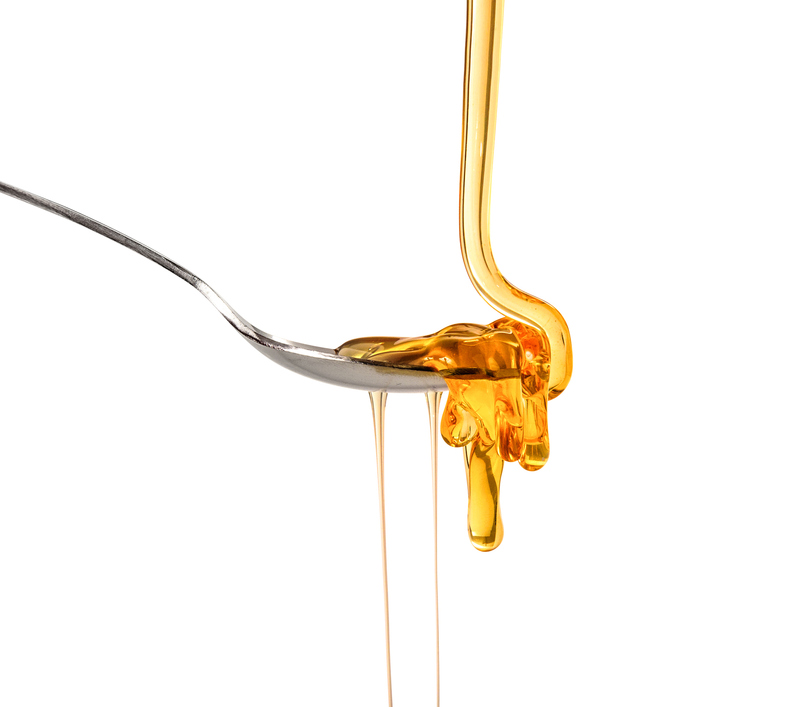 It contains compounds that can prevent cancer, improve heart health and lower inflammation and oxidative stress. 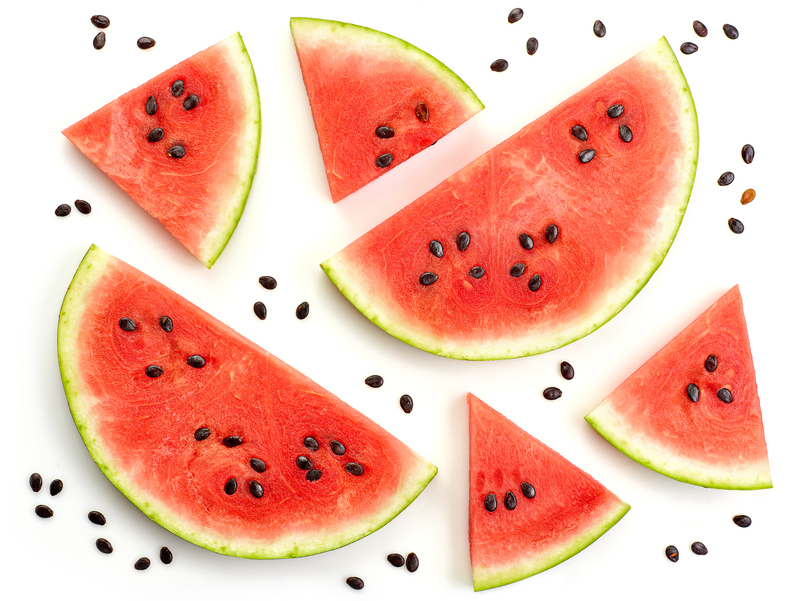 An accurate time for snacking on watermelon is early morning on an empty stomach. It contains few calories and is full of electrolytes. To have a happy morning, start your day with watermelon as it is nourishing, light and hydrating. Dates are a rich source of various vitamins and minerals, energy, sugar, and fiber. They also contain calcium, iron, magnesium, and zinc. In addition to its high mineral and vitamin content, dates are bursting with soluble fibers that are necessary for good digestive health. To not ever face an ugly a problem of constipation, dates are highly recommended. 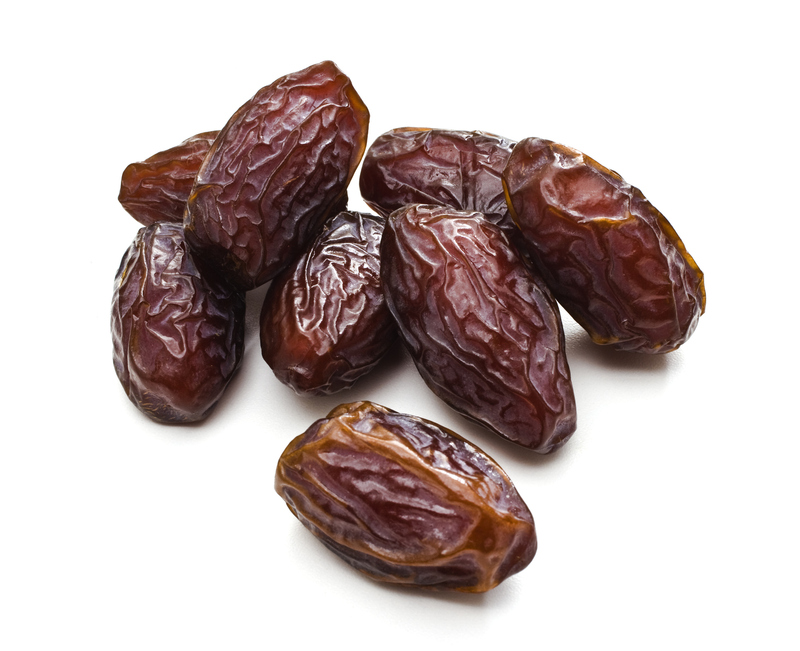 Surprisingly, because dates contain potassium, they ease the effects of diarrhea too. Ayushi Sharma is a fashion designer, content writer and blogger. She would describe herself as an explorer and an experimental. Staying in is not her cup of tea. She would rather break all the barriers.